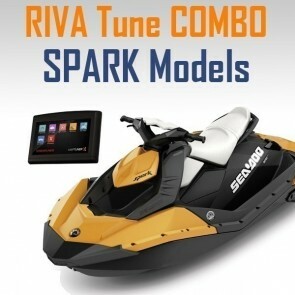 This is a bundle of the Sea-Doo Spark tuning credit and the RIVA maptuner x required to load the tune on your Spark. Also works with the GTI 90 models. Please specify that you have a GTI in the order notes. Please refer to the individual products for more info. 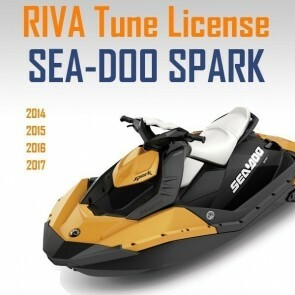 This fits the Sea-Doo SPARK with iBR from model years 2014-2016. Newer models require the EXTENDED VTS system. Activates and provides instantaneous VTS adjustment. 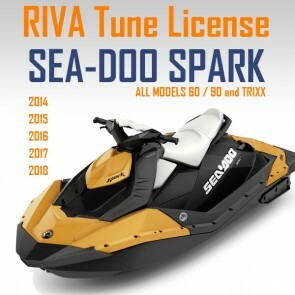 Switch mounted on handlebar allows fine tuning of watercraft trim angle while riding. 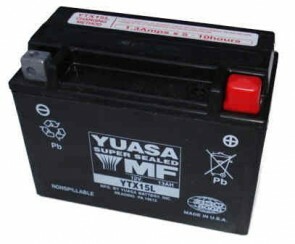 Simple plug-in connection. Includes switch, cap and hardware necessary for installation. 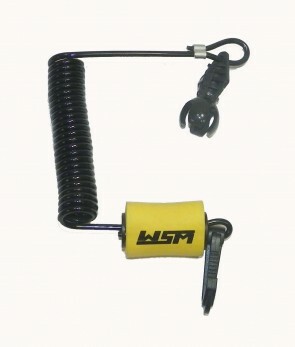 Sea-Doo Spark replacement lanyard key.